The property at 12 Ellery Lane was recently sold for $3,422,907.35. 10 Northgate Lane: Frank S. and Meghan E. Foster to Anne W. and Paul W. Burmeister, $1,555,000. 115 Harbor Road: Leo Cirino to Life on the Water LLC, $1,250,000. 55 Valley Road: Kenneth Lametta to Mehdi and Elizabeth Sunderji, $1,250,000. 7 Harbor Road: Patricia Pinks Parman, trustee, to Valerio and Yolanta Trinchi, $845,000. 9 Island Way: Daniela Mahr to Elizabeth Russ, $950,000. 44 Treadwell Ave.: William B. Graham and Patricia G. Jones to Douglas A. Fodor, $727,500. 25 Harborview Road , exempt: NUCompass Mobility Services, Inc., to Deepjot and Ekta Bhatia, $1,425,000. 282 North Ave.: Robert L. and Dale Atkins Rosen to James Saleh and Jena Gardner, $2,100,000. 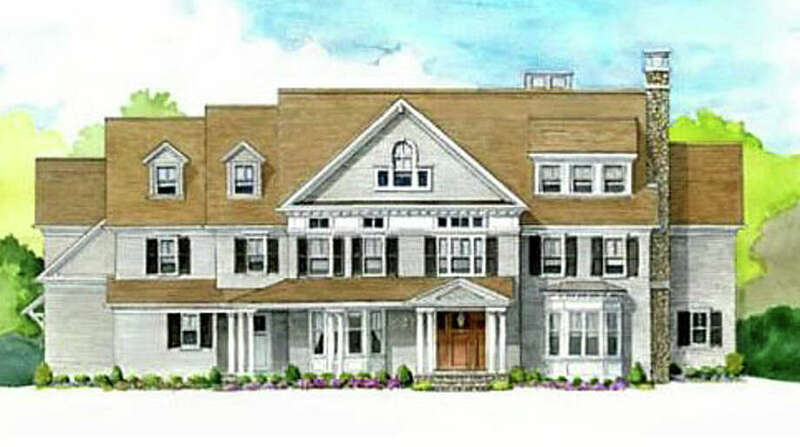 12 Ellery Lane: JAARC LLC to Diane Kay Hill, $3,422,907.35. 5 Davis Lane: Sasco Estates LLC to Benjamin J. Shorten and Ruth E. Pitts, $799,000. 128 Imperial Ave.: Gregory P. and Joy C. Ziemak to Christina H. Armentano, $977,250. Total value of the property transfers is $15,301,657.35, generating conveyance taxes of $34,691.67.